You are here: Home › MP Blog › Good power from our employees Cobalt Turbo. 337wheel hp, 379 torque. Good power from our employees Cobalt Turbo. 337wheel hp, 379 torque. 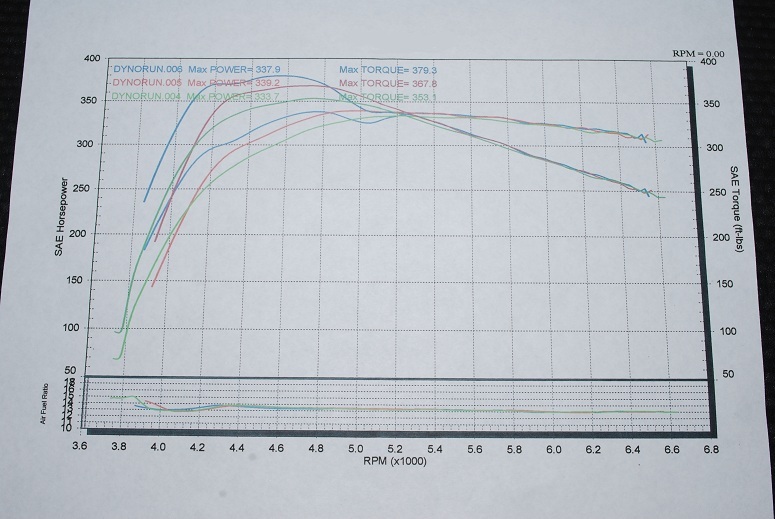 Our employee Ryan dyno tested his 2010 Cobalt Turbo on saturday. His car consistently put down 333-339 hp, and 353-379 torque. Clutch was slipping, its time to replace the factory slipping clutch! MPx Downpipe W Cat $309 for 08-10 Cobalt SS Turbo now in stock! MPx Downpipe without Cat now in stock for 08-10 Cobalt SS Turbo $249 ! Have a big turbo on your SRT4? Good, your 1/3 of the way to making BIG power. Torque Solutions exhaust hanger mounts now in stock for 05-10 Cobalt! Cobalt SS 08-10 Turbo Powerslot rotors now in stock!